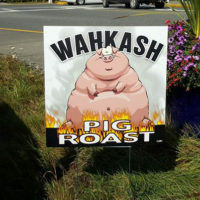 An economical solution for your signage needs. 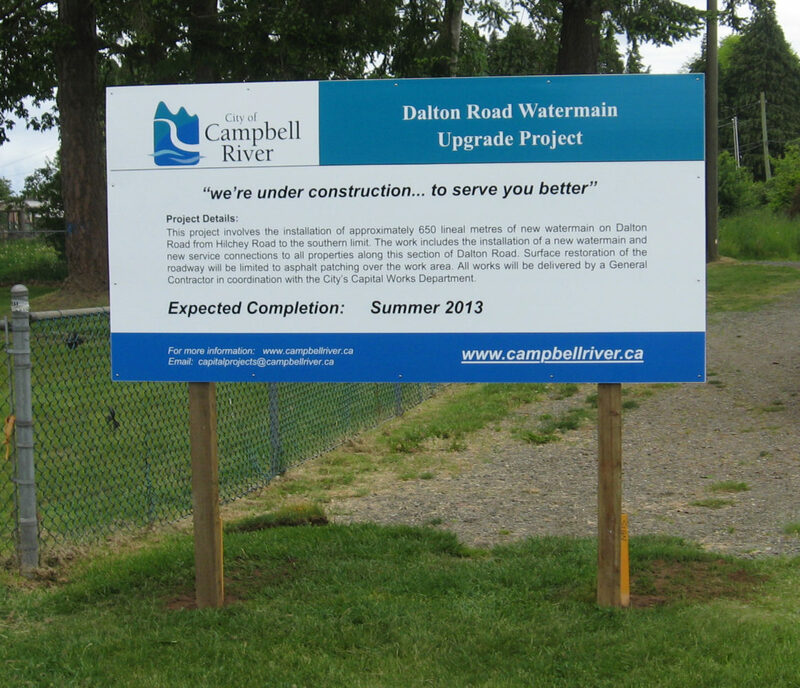 Coroplast signs are lightweight, cost effective and a popular choice for a huge variety of applications. Made from corrugated plastic, coroplast is available in several thicknesses and a large variety of colours to suit your needs. 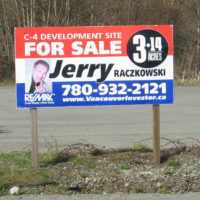 Lawn signs, realtor signage, election signs, forestry and construction site safety signs. Advertise your job site and let everyone know you were there with your logo and contact information on a coroplast lawn sign. 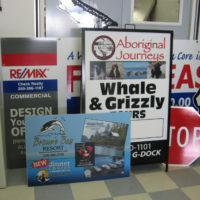 Coroplast signs cut to size and designed for your needs. Both coloured vinyl lettering and full digital prints can be applied to Coroplast to ensure that your message will be seen and is effective. 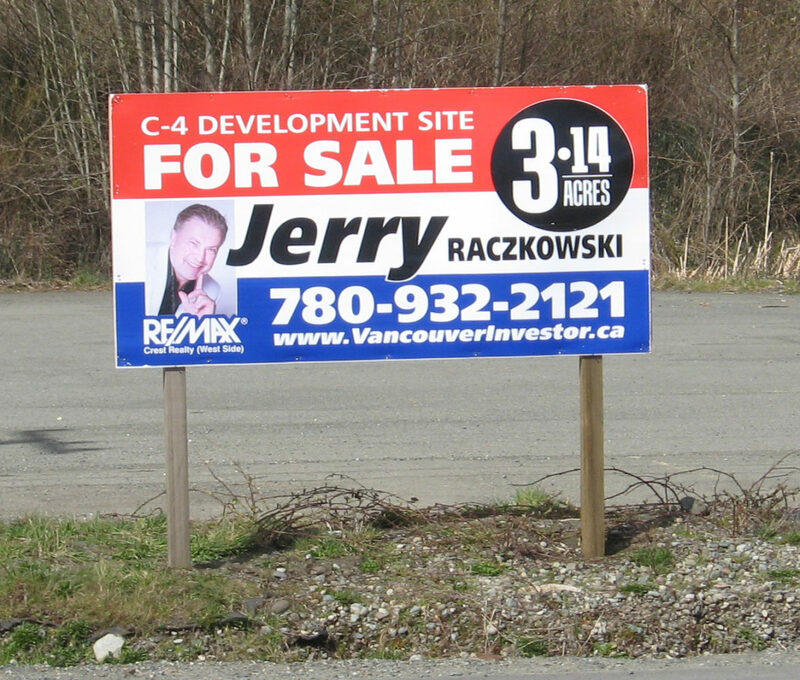 As an affordable alternative to metal or wood, coroplast signs allow you to get more bang for your buck. 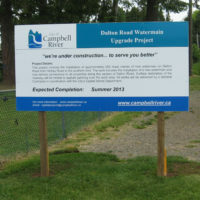 Stay compliant with job site safety rules by ensuring you have proper signage. 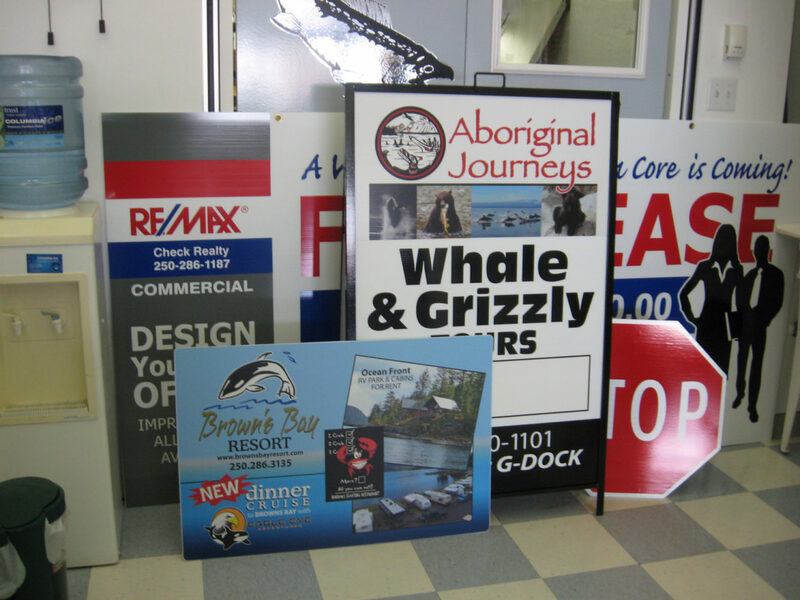 Lots of Metal frame options for coroplast signs. Because of it’s durability and longevity, Coroplast is a popular material to use for inserts in metal sign frames and sandwich boards. Change your message seasonally and advertise short term sales with coroplast sign inserts. 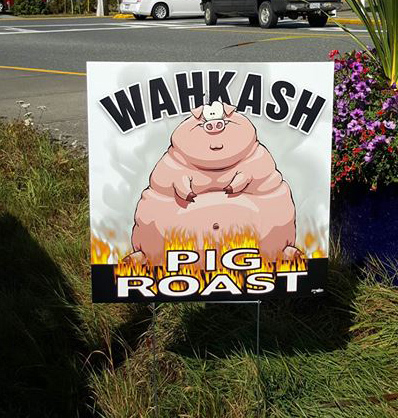 Get your election signs made at Quality deSigns.